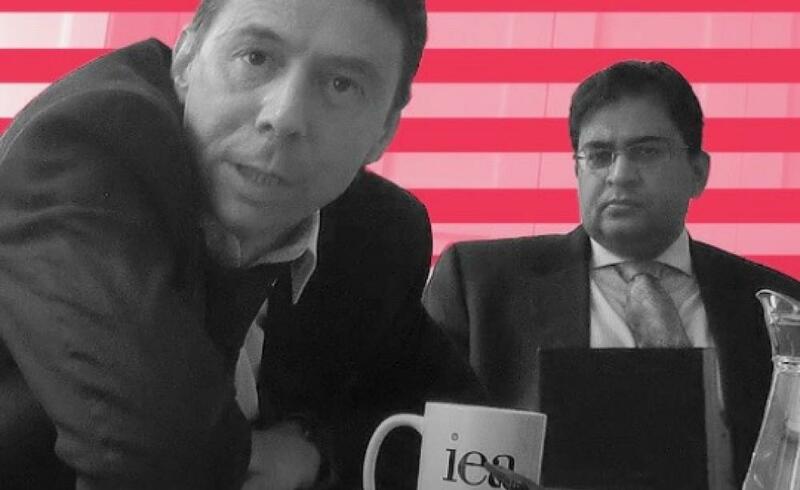 The IEA has been criticised for refusing to disclose its donors. Monitoring organisation Transparify describes its funding as “highly opaque”. However, it is a high-profile voice in the UK media: Littlewood told Unearthed’s undercover reporter that while the IEA’s turnover is £2.5m, it punches above its weight in terms of prominence through “a pretty substantial media effort”. She described Unearthed’s evidence that the IEA is fundraising from agribusiness donors who stand to benefit from deregulation as “tendentious and unfair”. The E Foundation issued a statement: “The conversations supported the E Foundation’s purpose to explore global business and research opportunities. But Littlewood told Unearthed’s undercover reporter that the IEA is happy to solicit research funding from companies with commercial interests in the research subject they are planning to cover. “To give you an example,” he said, “we would take money from alcohol companies – we would go to alcohol companies and say we want to write about the cost of living being too high and actually alcohol consumption is not costing the National Health Service as much money as they often complain”. This article first appeared at Unearthed, an investigations website published by Greenpeace. The IEA were approached for comment on this story, however following publication by Unearthed they released a further statement. Click here to read in full.